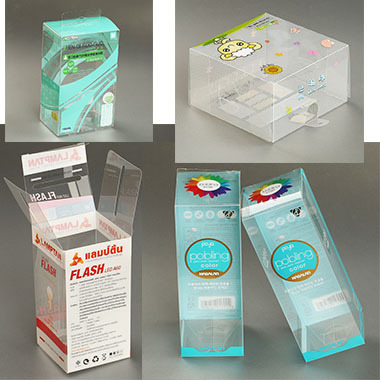 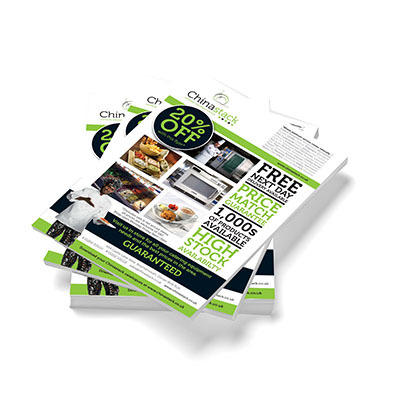 ADD Printing&Packaging - Affordable One Stop Solution in Canada! 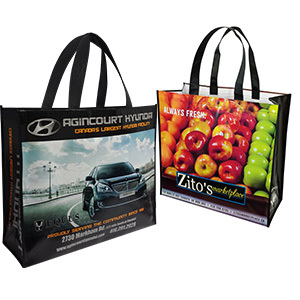 ADD Printing Packaging - Your one stop solution on custom printed bags, packaging boxes and labels is our specialty and passion. 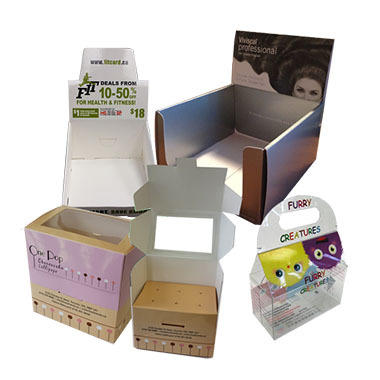 You can put an order in small quantities to make your products more appealing - or - we can offer a custom packaging program exclusive for your business. 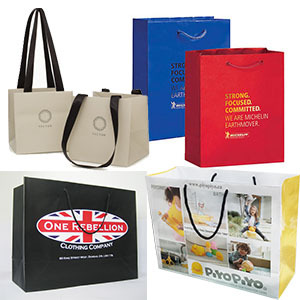 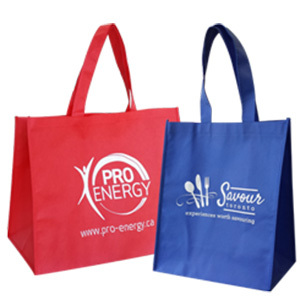 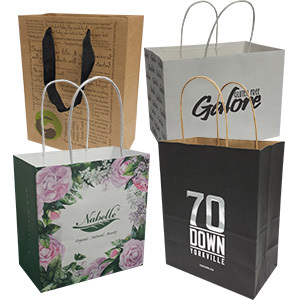 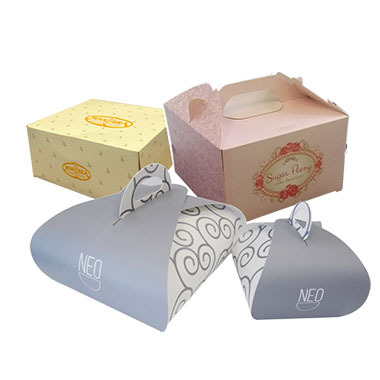 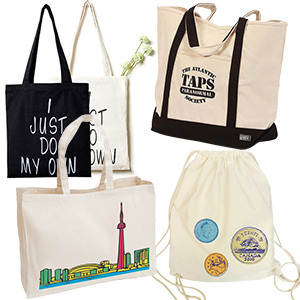 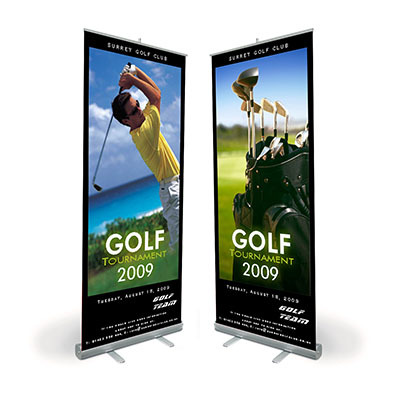 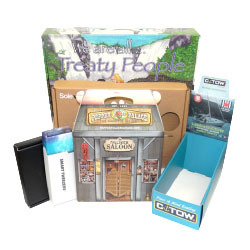 We can create custom boxes, shopping bags, paper bags and labels for your business in any sizes, shapes and styles - from bags including paper bag, reusable bags, garment bags, promotion bags, non-woven bags; and boxes including cosmetic boxes, product boxes, gift boxes, packaging boxes to all kinds of labels, including shrink labels. 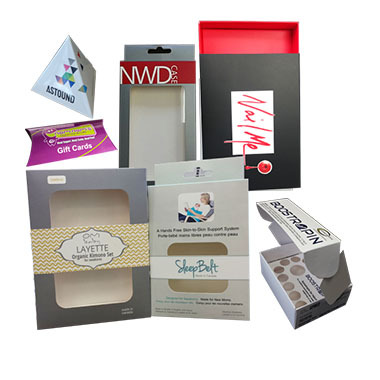 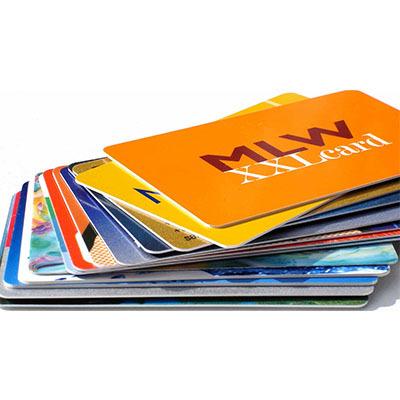 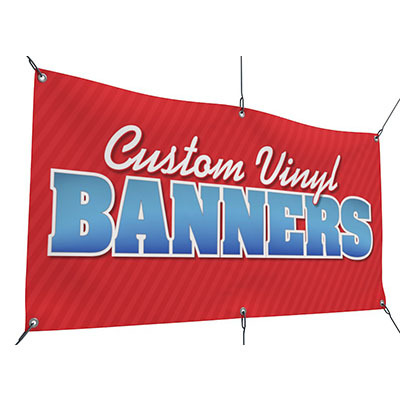 Browse our wide arrays of product categories, and find your business the perfect bags, boxes labels and all the printing materials.